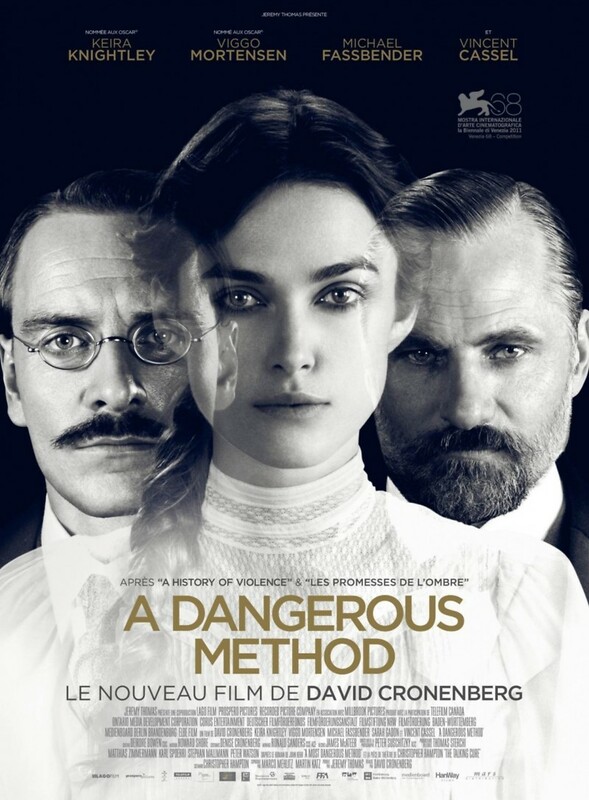 A Dangerous Method DVD and Blu-ray release date was set for March 27, 2012. Sabina Spielrein psychological problems are caused by a childhood with a violent and abusive father. She wants to become a doctor of psychiatry, but finds herself hospitalized for hysteria. She is being treated by Dr. Jung who is using the newest methods created by Dr. Frued. The two eventually become lovers, even though Jung is married. Jung and Freud foster a father and son type relationship and Freud believes that Jung will carry on his work. Freud is disappointed however when Jung decides psychoanalysis works well for finding out the problem, but does not work for curing the patients.